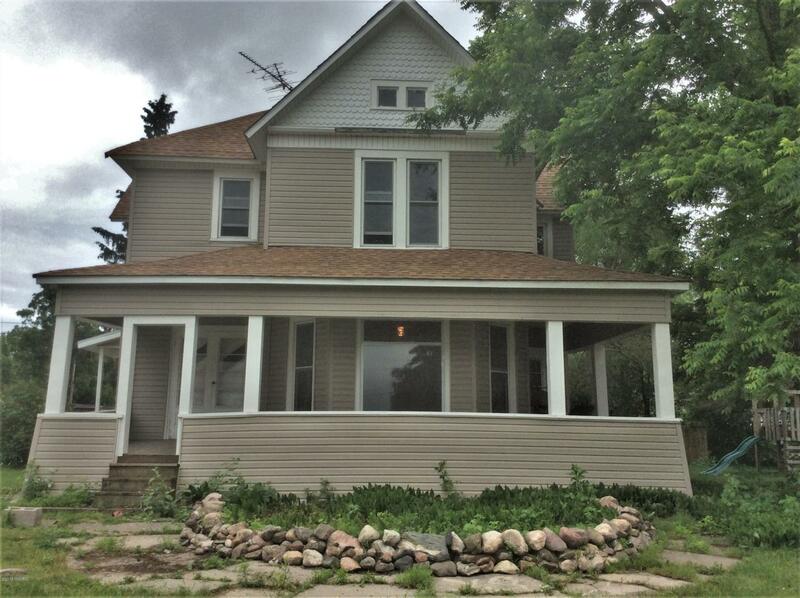 GRAND VICTORIAN In REED CITY!3 large Bedrooms Upstairs/ 2 bathrooms...one down- one up. Formal Dining Area off Kitchen connected to Living Room for a large open Space. 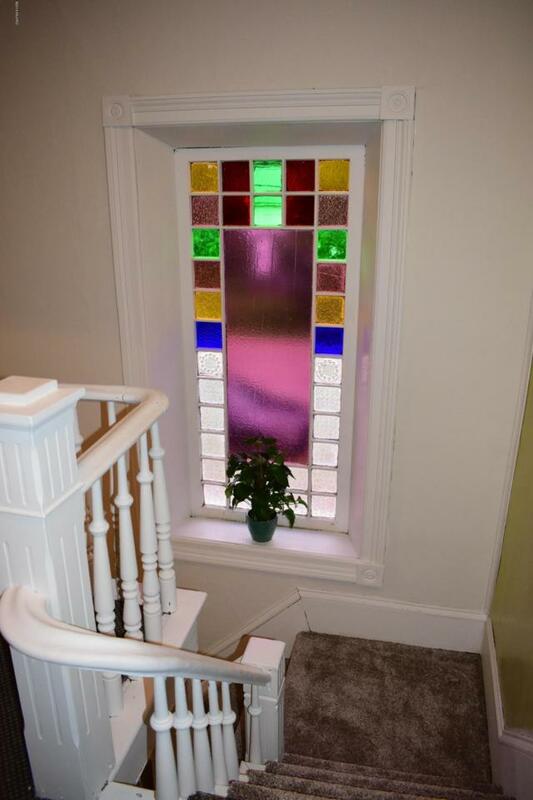 Stained Glass windows, Front Parlor/family Room with pocket solid wood door. 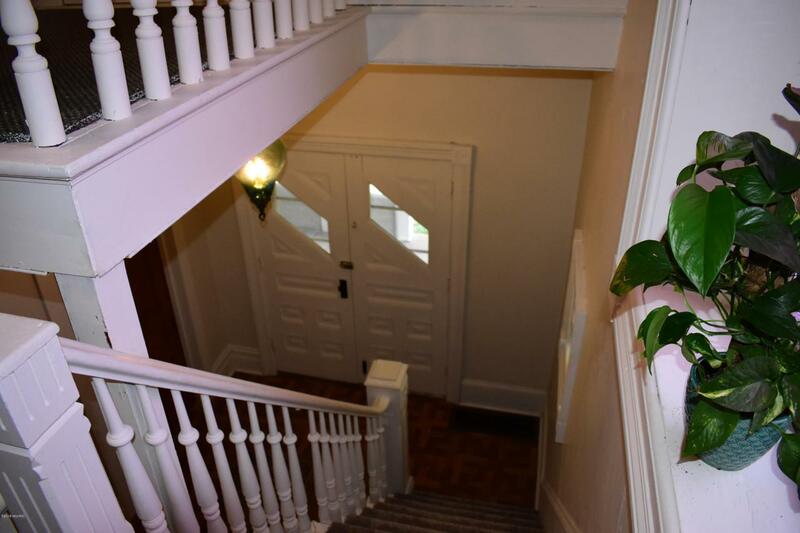 Large formal entry with double front doors and grand staircase. 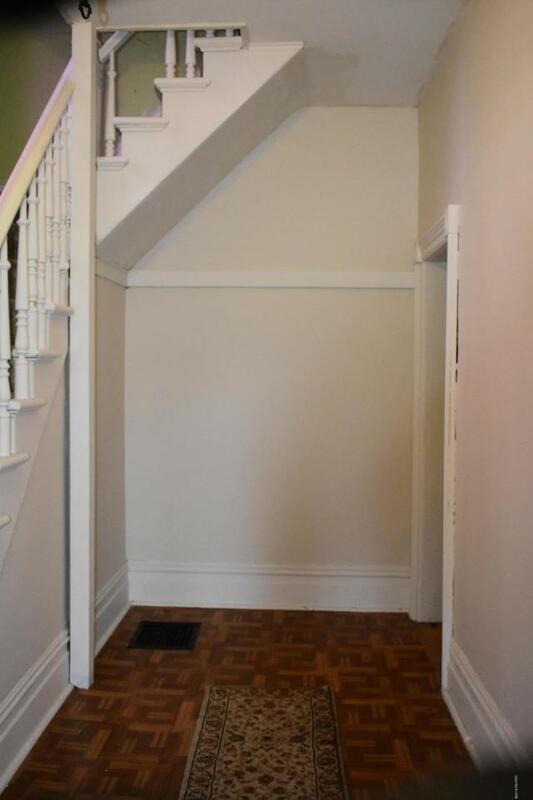 2 car attached garage, sun porch facing back large, fenced yard , Grand sweeping open front porch. Kitchen is large with good amount of cupboards/counters. Laundry is in Kitchen. There is a dishwasher area..(needs replaced) approx. 2600 sqft interior measured space. Large storage room on 2nd floor. Listing provided courtesy of Kathy Fleming of Reed City Realty Inc. © 2019 MichRIC, LLC. All rights reserved. Information deemed reliable but not guaranteed.